Why Do Propane Tank Gauges Fluctuate in Warm Weather? Season's Greetings From Budget Propane! Do You Hear Noises Coming From Your Propane Tank? Why Pay Peak Electricity Rates? Grill Recipe of the Month: Grilling Fruit! Electricity Rates in Ontario On the Rise Again! Top 5 Benefits of Switching to Propane at Your Restaurant. Yes, You Can Grill During Winter! Fall Into Energy Savings – Tips and Tricks to Save You Money! 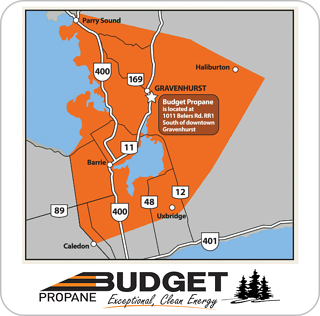 Why Should You Choose Budget Propane Ontario? Propane Safety | Should You Install a Propane Leak Detector? Using an Oil Heating Tank? It may be putting you at risk. Heating Your Home or Cottage with Propane this Winter Makes Sense! Budget Propane Ontario Supports Epic BBQ ~ An Evening of Legends! Switch from Oil to Propane and Get These Important Benefits! Looking For a Clean-Burning, Efficient Fuel? Budget Propane Ontario's Water Heater Special - There is Still Time! What Makes Propane a Better Option for Propane Customers In Ontario? 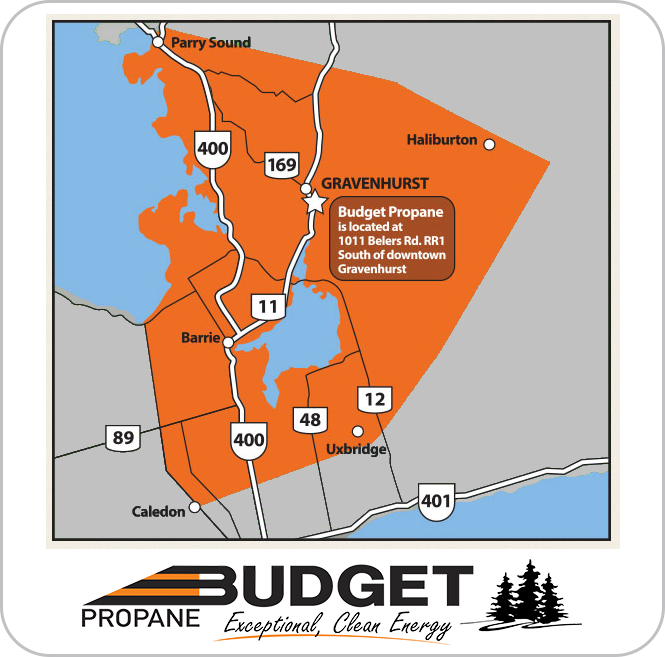 Budget Propane Ontario - Service When You Need It ! "Thanks for the tremendous service we received on New Year's day!" Do you know how propane is made? What Budget Propane Ontario Can Do For You! Get the Most From Your Propane Refill Central Ontario !